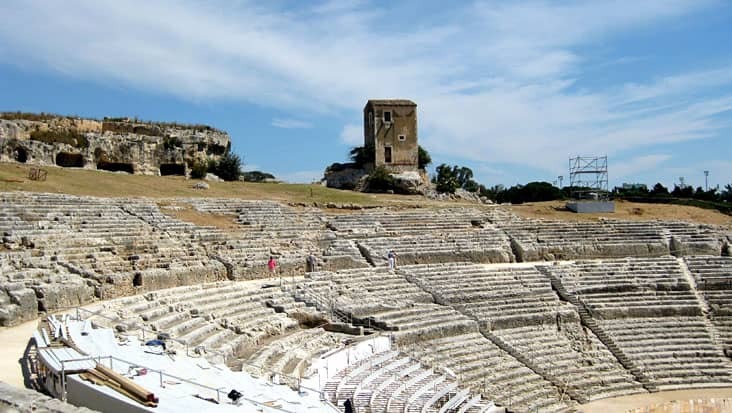 Messina to Santo Satefano Di Camastra and Tindari Shore Excursion: Tour to Interesting Landmarks in Mercedes Vehicles Holding Cultural & Religious Significance. There are several amazing destinations in Italy that require time and patience for learning about their different shades. Messina is a harbor city that is decorated with interesting monuments and fountains. The tourists prefer this area since it offers a serene view of the sea. 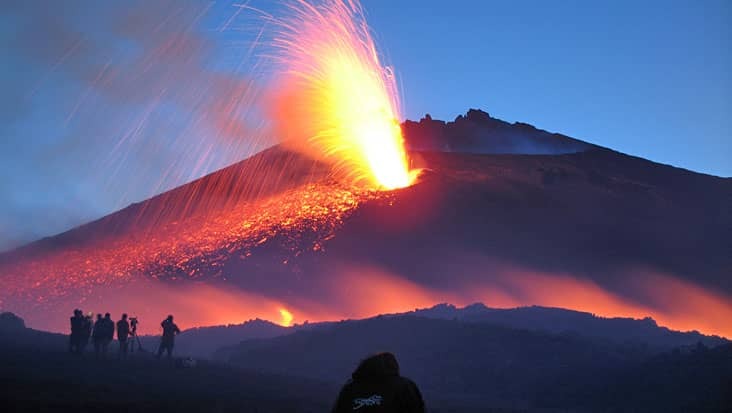 There are several tour options from Messina that would lead you to some exotic areas in Sicily. Benvenuto offers Messina to Santo Satefano Di Camastra and Tindari Shore Excursion that would be covered in chauffeured limousines. The duration of this tour is nine hours during which you will visit all the major landmarks. Our vehicles are loaded with comforting facilities so that the customers can travel in a relaxed manner. You can purchase this tour package on all days of the week. Santa Stefano di Camastra is popular for its artistry that is quite fabulous. You will get to check hand-painted ceramics that are very attractive. The popular buildings in this area include Palazzo Sergio which was once the Duke’s Palace. This structure is an excellent medieval structure that consists of frescoed ceilings and tiled floors. 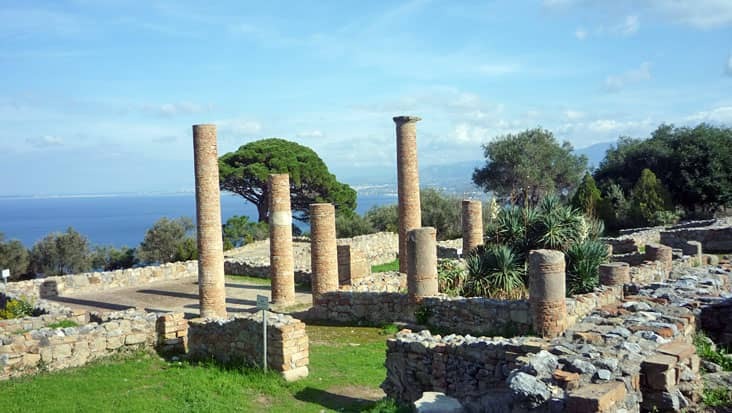 The next destination is Tindari which was established during the Bronze Age. It was one of the most important Greek cities that housed several religious landmarks. The Amphitheatre of Tindari and the basilica are strong examples of Greco-Roman architecture which shouldn’t be missed. Our chauffeurs hold good knowledge about each of these highlights. This would keep the tourists well informed throughout the ride. Our chauffeurs are talented as they can speak in both Italian and English. The driver would easily cruise you to different locations without any delay. Our service also makes sure that the customers dine at impressive restaurants which serve native cuisines. 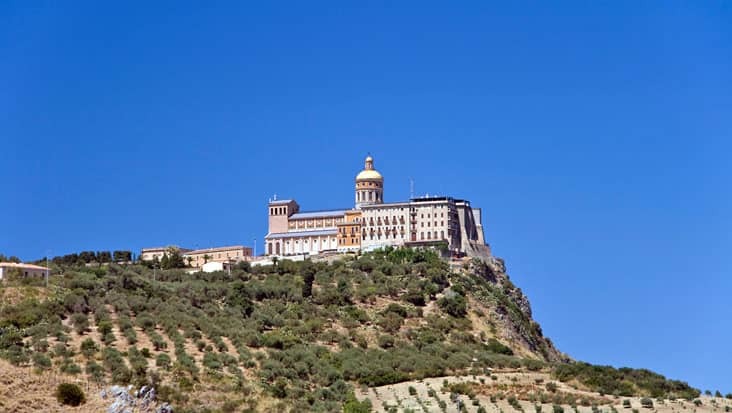 For Messina to Tindari and Santo Satefano Di Camastra Shore Excursion you can select the ride of your choice. Our service possesses Mercedes sedans such as E-Class and S-Class vehicles. These cars are equipped with GPS systems that help in quick navigation. Minivans such as VW Caravelle and Mercedes V-Class are perfect for accommodating eight people. You can also choose a minibus if the count of travelers is large.